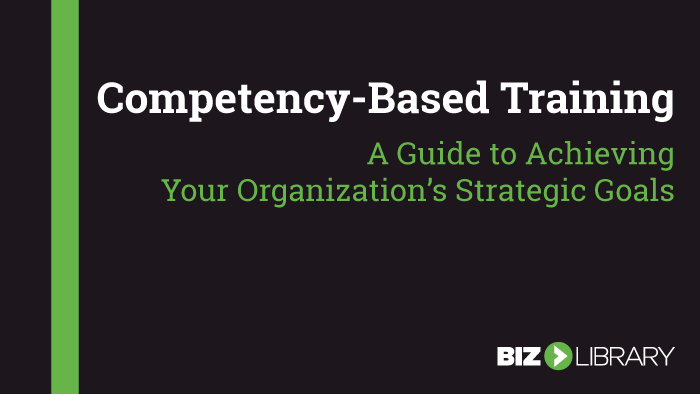 In this episode, we speak with Katie Dedinger about Competency Based Training. 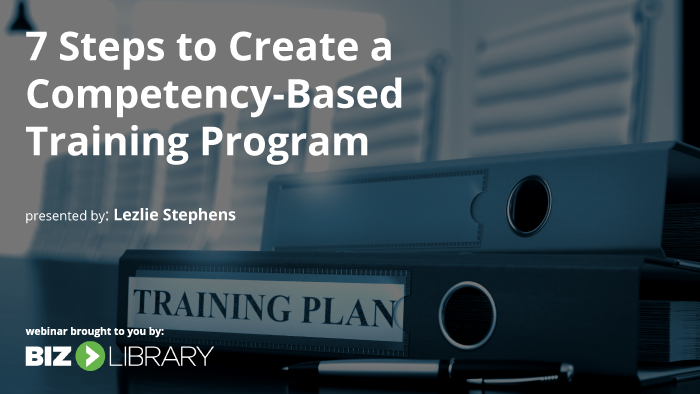 We learned how she successfully identifies core competencies, and creates a training plan built around developing those skills in her workplace. Here are three takeaways from this week’s episode. 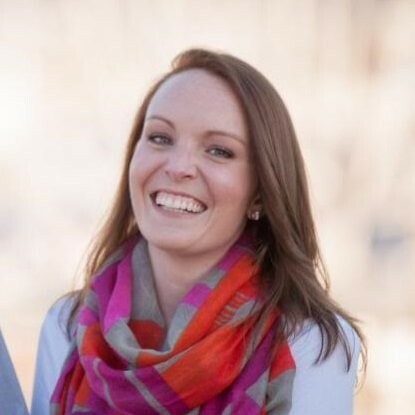 Katie Dendinger is an experienced Human Resources Director and a member of senior management with the CAP Family of Companies. Her areas of focus include: recruiting and hiring top talent; training and development; wellness program coordination; performance management; and strategic planning. She graduated from CSU Global with a degree in business management, and with minors in both accounting and human resources.